Krulwich earned a BA in history from Oberlin College, and a law degree from Columbia University in 1974. Get advice about food and life from legendary food critic Mimi Sheraton. She'll be joined by Sporkful podcast host Dan Pashman, comedian Maeve Higgins and Radiolab's Robert Krulwich. Join Jad Abumrad, Robert Krulwich, and critically acclaimed writer Brian Christian for a live exploration of communication in the 21st century. Neil deGrasse Tyson and microbiome science help answer this question: when we touch greatness, how much of it stays with us? Madoff speaks. Investigating the world's largest con with the team behind @Audible_com's #PonziSupernova. Radiolab's Robert Krulwich tells the story of a turkey that put the moves on his wife, and On The Media's Brooke Gladstone shows us how NOT to make dessert. 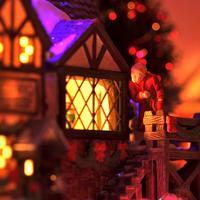 Mon, Dec. 8 | Join us for our beloved holiday tradition, inspired by the Charles Dickens classic. Featuring your favorite public radio personalities and actor Mark Linn-Baker as Scrooge. Time Flies When . . .
How do we perceive time? Does it move faster as we age? Slower as we fall? 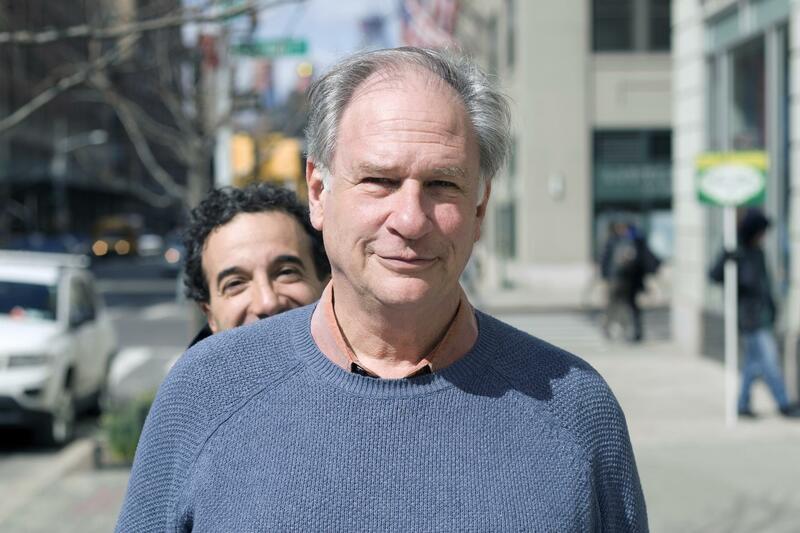 Co-host of Radiolab Robert Krulwich explains the science behind it all. Amy Sedaris offers advice on dealing with family who are drunk or confrontational at the holidays. Plus, Radiolab's Robert Krulwich on the time a turkey fell in love with his wife. Dan Pashman, host of The Sporkful, joined us in The Greene Space for the first live taping of his WNYC podcast that explores new and better ways to eat. Join Dan Pashman for a taping of WNYC's The Sporkful. With guests Amy Sedaris, Radiolab's Robert Krulwich and cronut creator Dominique Ansel. A live video webcast will be available. Rachel Maddow, Radiolab's Robert Krulwich and Slate's Julia Turner: Eat More Better Book Release Spectacular! We celebrate the release of Dan's new book, Eat More Better, by talking to MSNBC’s Rachel Maddow about cocktail philosophy and Radiolab’s Robert Krulwich about sandwich science. There are animals famous for their songs. Whales sing. Birds sing. We humans have Aretha, Elvis, Ray Charles, Pavarotti. But bats — who knew? Let's compare two kinds of nothing: an empty patch of deep space and an empty piece of paper that was once beautiful. There's nothing to see in either. Or is there? Meet two animals. Both are teeny. Both live in water. Both mature extra fast. But while one dies in about a week, the other — well, prepare to be amazed. Why, I wonder, are both these things true? There is an animal, a wee little thing, the size of a poppy seed, that lives in lakes and rivers and eats whatever flows through it; it's called a gastrotrich. It has an extremely short life.